Tesla says it is looking for several hundred more workers for its plant in South Buffalo, as production of solar panels and solar roofs increases. Yet another housing adaptive reuse project has had a ribbon-cutting, appropriately in a former mattress factory in Hamlin Park. 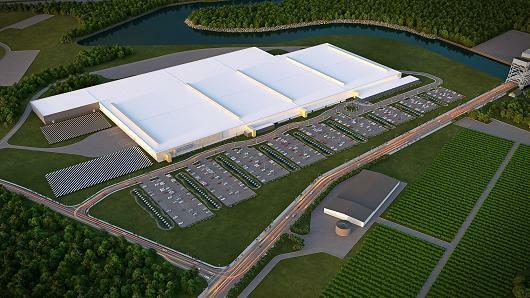 Buffalo Mayor Byron Brown is very confident Tesla CEO Elon Musk will keep his promise to open SolarCity in south Buffalo with the hopes of creating a total of 3,000 jobs in the future. 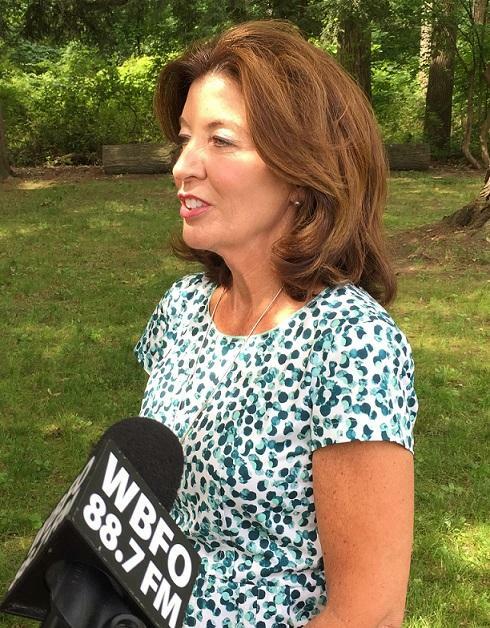 WBFO's senior reporter Eileen Buckley has reaction from the Mayor after Musk held a conference call earlier this week with investors. 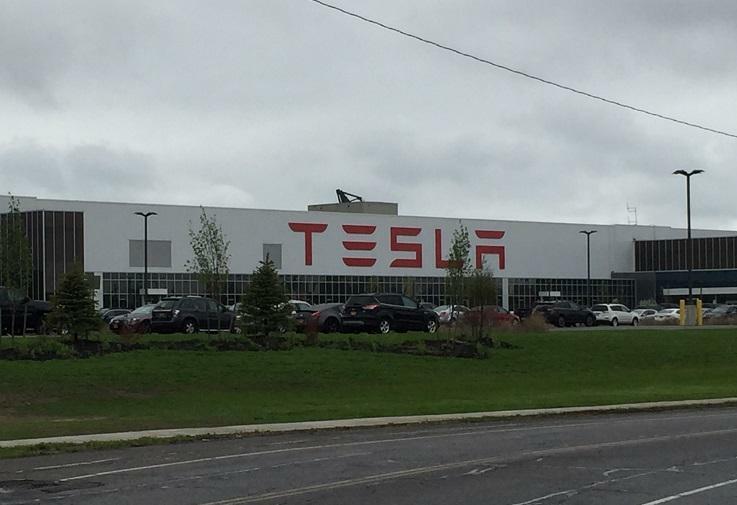 WBFO's senior reporter Eileen Buckley says Mayor Brown is very confident Tesla CEO Elon Musk will keep his promise to open SolarCity. 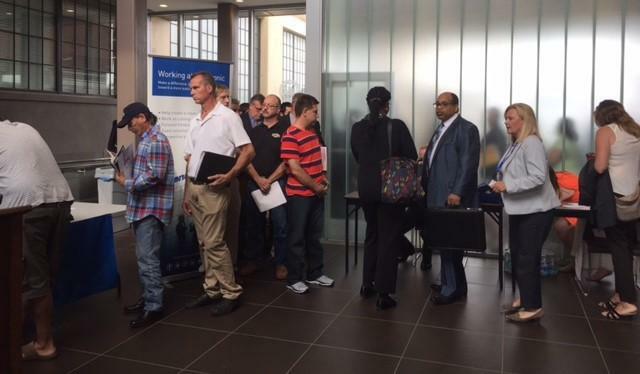 There were 800 people registered for the Panasonic job fare Wednesday evening at the Buffalo Employment and Training Center - and more than that came to fill out forms and present resumes - as the company plans 150 hires by the end of August. The co-founder of SolarCity, now owned by Tesla, is leaving the company. 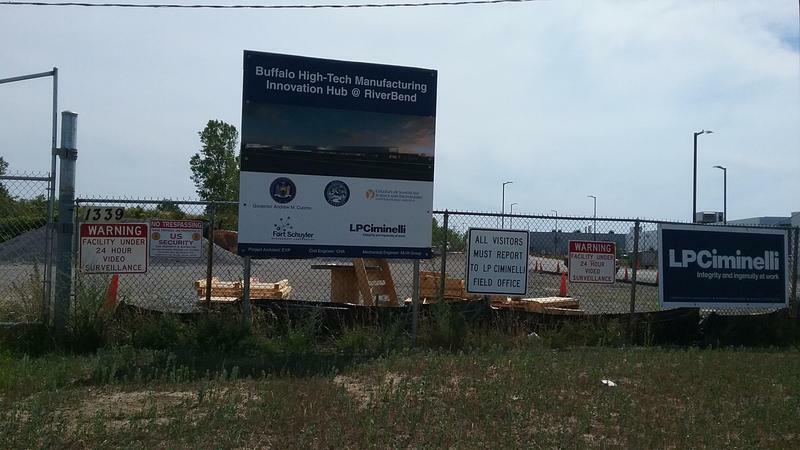 While appearing in Western New York to announce an investment using Buffalo Billion II dollars, Lieutenant Governor Kathy Hochul was asked about the largest investment from the original Buffalo Billion and when the jobs and manufacturing will get underway in the city's RiverBend section. At a cost of over $600 million, the SolarCity project in Buffalo's Riverbend section represents one of the costliest efforts ever for New York taxpayers. The costs, however, didn't stop with construction. After sifting through thousands of pages of documents, Charlotte Keith of Investigative Post has placed a spotlight on how the public has been footing the bill for a wide array of expenses. 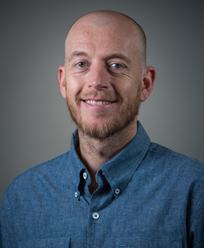 During an appearance on WBFO's Press Pass, Charlotte Keith of Investigative Post discusses the many expenses that have been added to the publicly-funded SolarCity project. 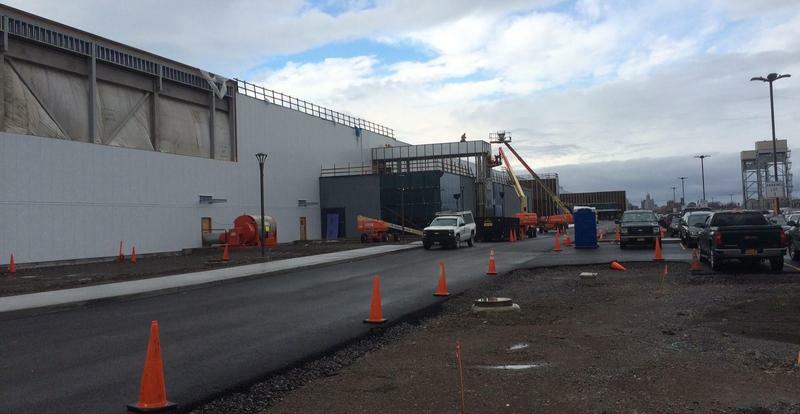 New York State spent more than $600 million building a factory for SolarCity at the RiverBend site in South Buffalo. You might be surprised at what some of that money went for. 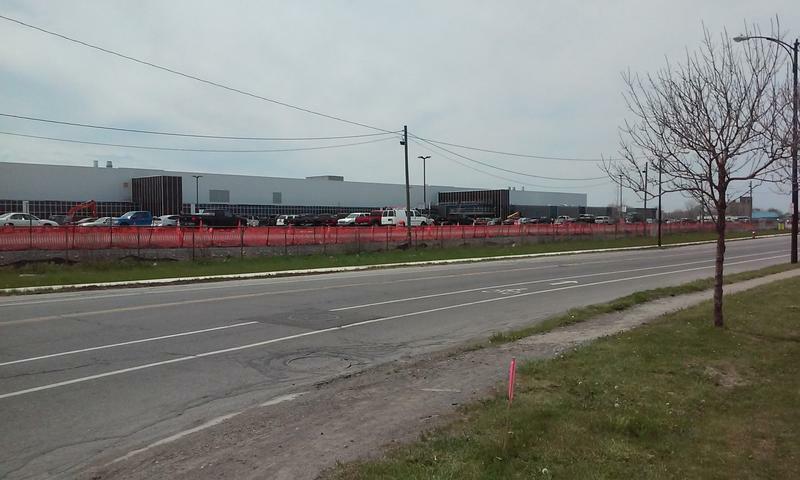 SolarCity, which is moving forward with plans to open its massive solar panel factory in Buffalo's Riverbend neighborhood, is reportedly under investigation by federal regulators over customer contract cancellations. Criminal charges against three top executives of Buffalo developer LPCiminelli have led to the corporate resignations of all three. 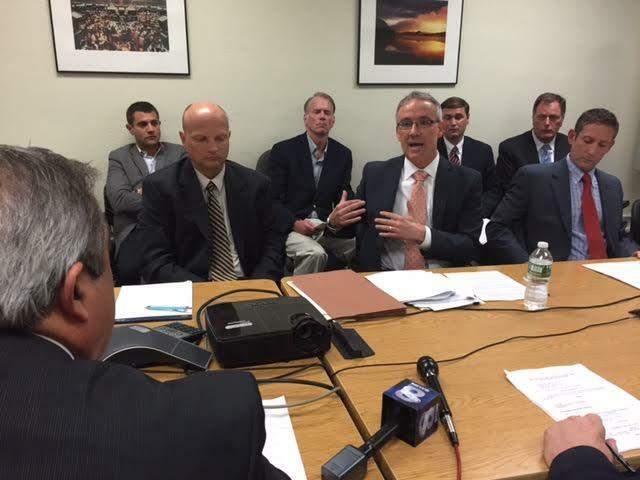 WBFO's Mike Desmond talked with an LPCiminelli construction project partner. 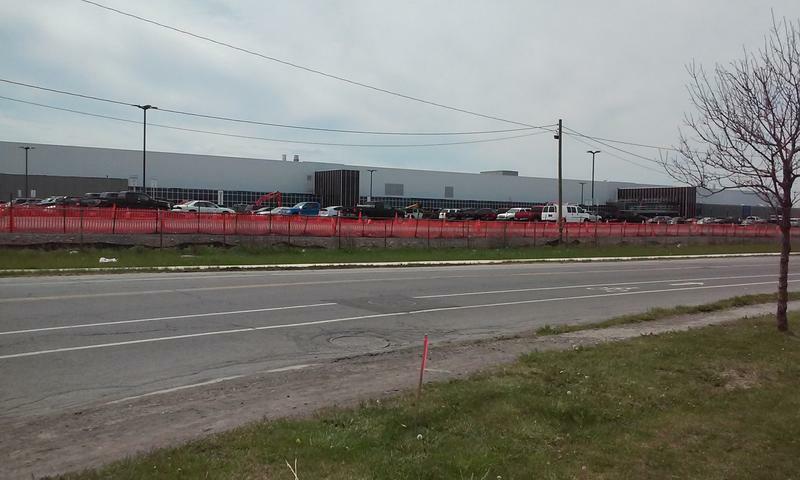 Albany is expressing confidence in the future of the SolarCity plant in South Buffalo, after stockholders of both SolarCity and car company Tesla Motors agreed to a merger. Electric car maker Tesla Motors won the backing of shareholders to acquire SolarCity Corp., the nation's largest solar panel installer. Between New York state spending $750 million dollars on a new solar panel factory in South Buffalo, SolarCity's financial struggles, and this week's expected shareholders vote on a proposed merger with Tesla, there has been a lot of speculation lately about Solar City's long term viability. But other local players in the industry are bullish on the future of solar regardless of what happens to the heavily subsidized company. Alain Kaloyeros, the embattled president of SUNY Polytechnic Institute, has resigned amid a corruption probe. "Pure, old fashioned, graft and corruption." 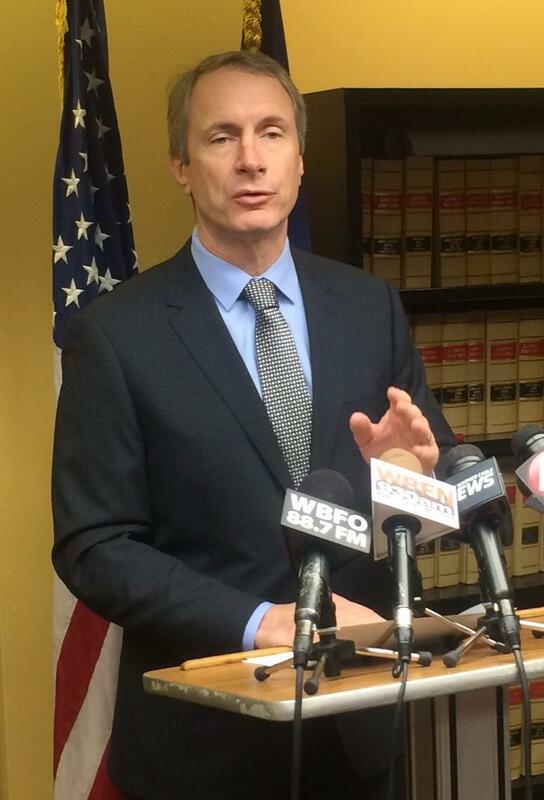 That's how Assemblyman Sean Ryan summarized the indictments handed down in connection with the development of Buffalo's SolarCity project. Nonetheless, Ryan maintains the controversial project holds great value for the region. The U.S. Attorney's Office in New York City has announced the arrests of nine people in what it calls the "show-me-the-money culture in Albany." 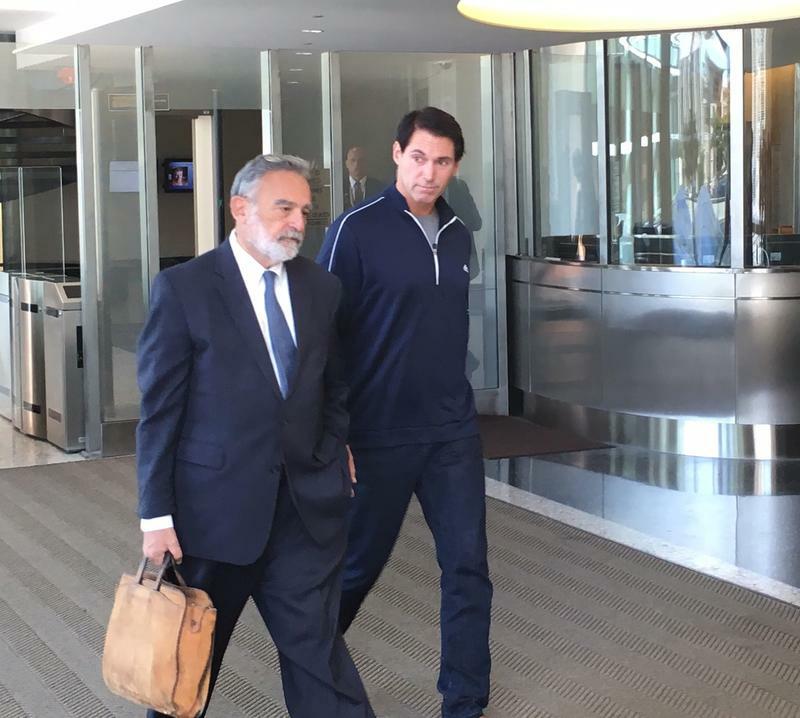 The arrests include a former aide to Governor Cuomo and three executives with local developer LPCiminelli in the Buffalo Billion federal probe. 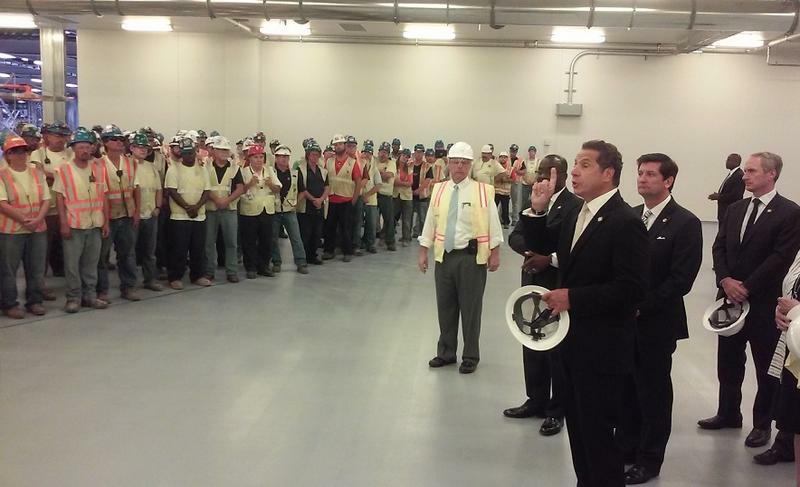 Part of Governor Cuomo's visit to Buffalo on Wednesday was a tour of the mammoth facility in the city's Riverbend neighborhood, where SolarCity is expected to begin solar panel component production next year. While greeting and praising the workers who continue to build the million-square-foot facility, Cuomo also downplayed concerns about SolarCity's fiscal health. 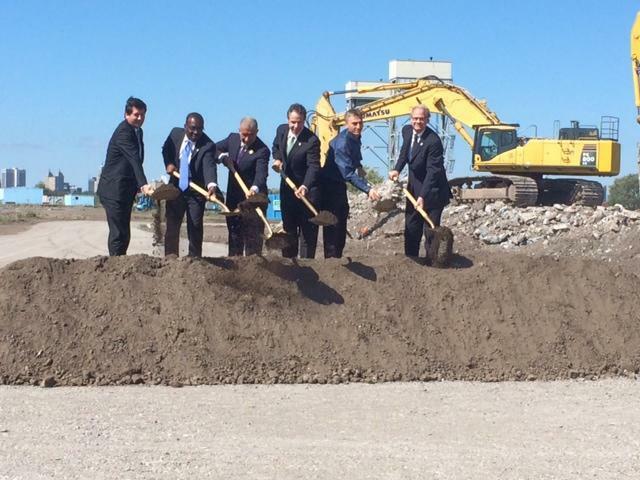 Despite SolarCity's corporate restructuring and layoffs, Mayor Byron Brown and other leaders say so far they see no negative impact on the company's new factory in Buffalo. Tesla's $2.6 billion offer to buy SolarCity is more about Tesla than it is about the struggling SolarCity. That's according to Harold Star, a business professor at the University at Buffalo. With the state supplying much of the capital, local construction projects have brought much-needed jobs to the region. That boom, however, has not impacted the minority community. 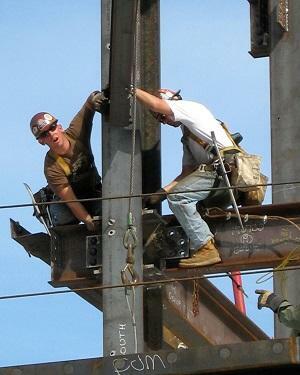 Charlotte Keith of Investigative Post has been chronicling the lack of workforce diversity at some of these job sites. Investigative Post's Charlotte Keith discusses her findings on workplace diversity during WBFO's Press Pass. 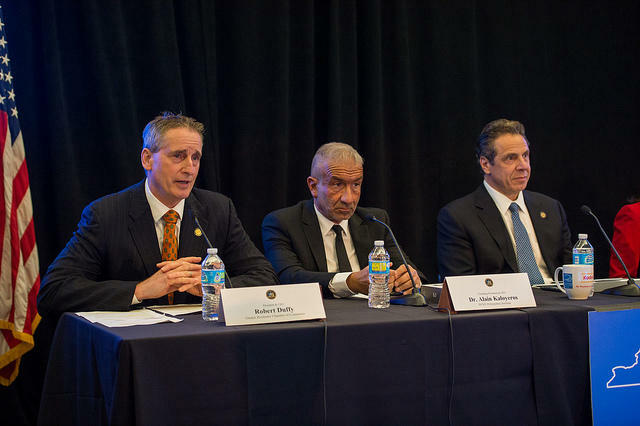 Until recently, Dr. Alain Kaloyeros, director of the SUNY Polytechnic Institute, has been the darling of the Cuomo administration. But now, he’s one of the figures at the center of federal and state investigations into alleged pay-to-play schemes for economic development projects and is increasingly on the outs with the Cuomo Administration. Behind The Buffalo Billion: Does the Cuomo model open the door for corruption? New York state, under Gov. 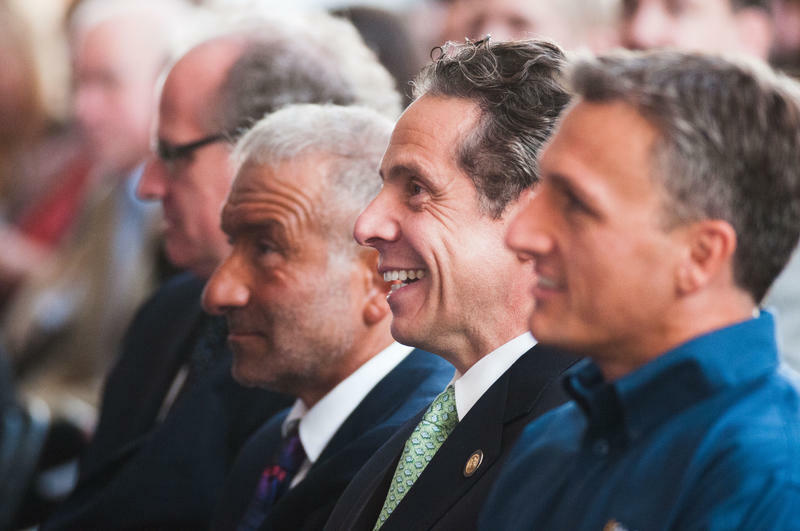 Andrew Cuomo, has broken with past practice in trying to revitalize the upstate economy. A key part of that strategy involves shifting power for making deals and managing projects from state agencies to private nonprofits. 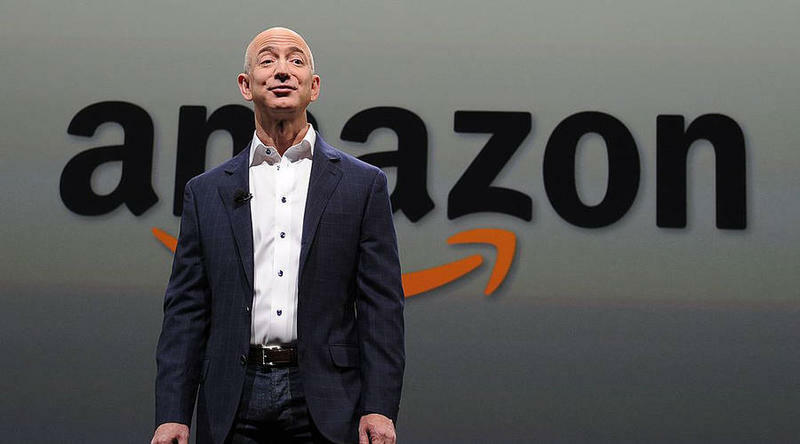 Some of those deals are now part of an expanding federal investigation. 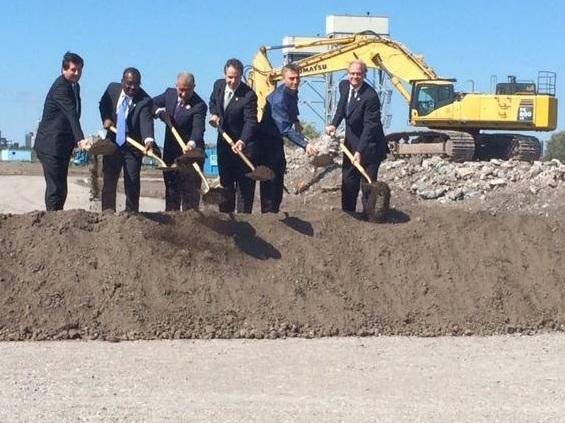 A board controlled by Governor Andrew Cuomo and the legislative leaders voted Wednesday to approve more than $485 million for the Buffalo Billion project. But there were some questions from board members about details of a program that is now under federal investigation. A key vote on Governor Andrew Cuomo's economic development program, known as the Buffalo Billion, is scheduled for today. The vote comes after it was postponed for a week amid controversy and questions over a federal probe of the projects. Gov. Cuomo discusses ongoing probe. Green energy giant SolarCity is cooperating with U.S. Attorney Preet Bharara in his investigation of Governor Andrew Cuomo’s “Buffalo Billion” initiative. SolarCity stock fell sharply Monday as the company said things didn't go well in the first three months of the year.